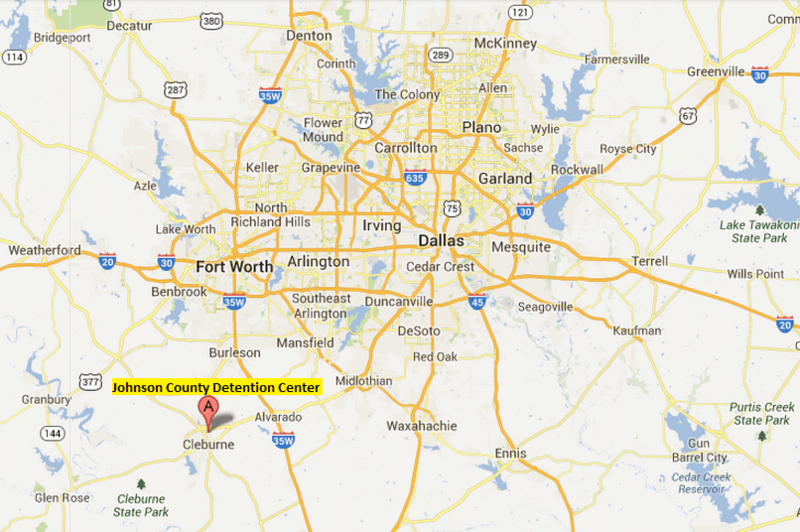 Where is Johnson County Detention Center? How can I get information about a detainee in Johnson County Detention Center? How can I get in touch with a detainee in Johnson County D.C.? It’s also suggested you indicate the hours in which detainee can contact you. The detainee will be given your message. – You will need to deposit money into detainee’s account in order for him or her to make calls. How can I deposit money into a detainee’s account in Johnson County D.C.? * Remember to include detainee’s full name and Alien # , plus your name and address. This account works like a prepaid card. Every time the detainee calls the number registered with this account, the account is credited. What are Johnson County D.C. visitation hours? Visits shall not exceed 30 minutes.